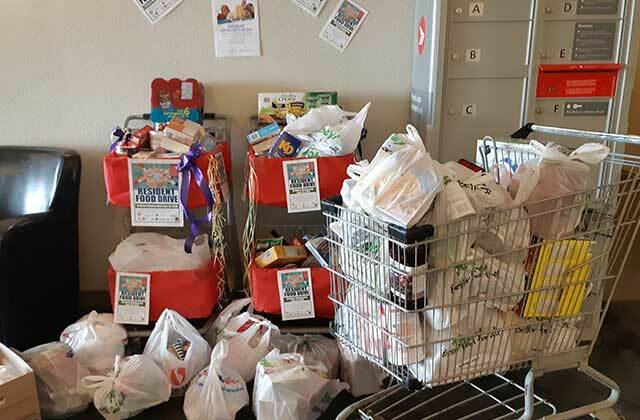 The 2nd Annual Kelson Group Resident's Food Drive took place on June 13, and the results are simply amazing! 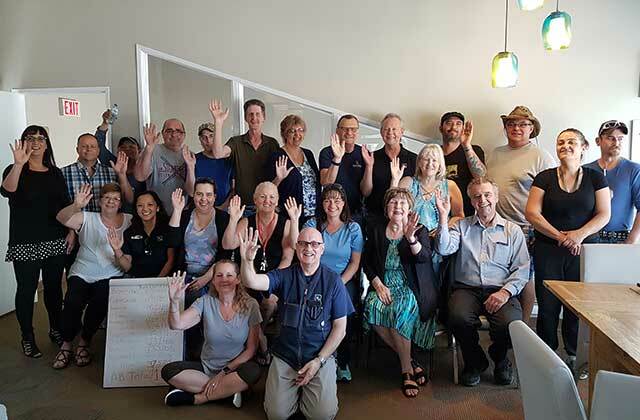 Last year, our Building Managers wanted to develop a way to work in collaboration with all of our residents across the Kelson Group portfolio of rental buildings to do something meaningful for our communities. 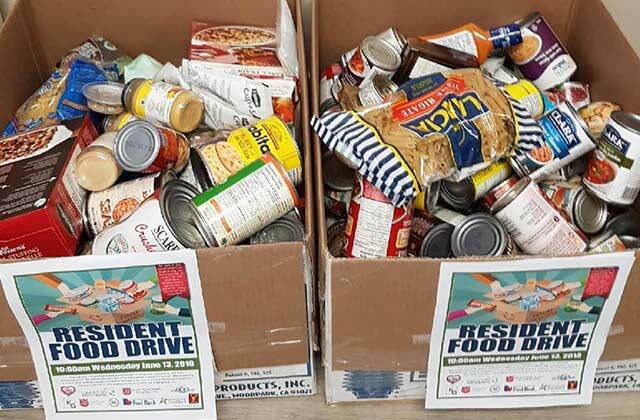 They decided on a Resident's Food Drive where residents donate what they can to the Food Drive in non-perishable food items. 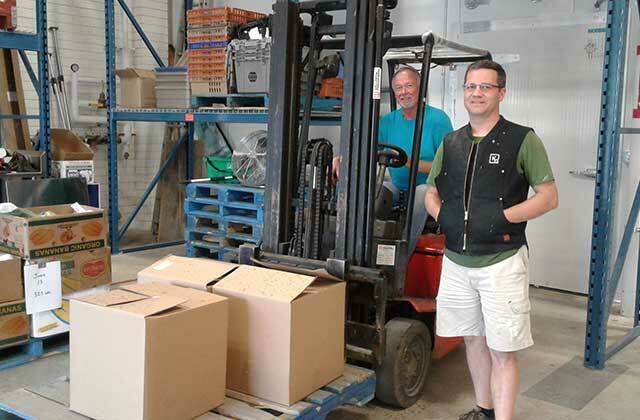 Last year, 3,080 lbs of food was donated, and this year we saw a 30% increase in donations, raising 4,482 lbs of food. 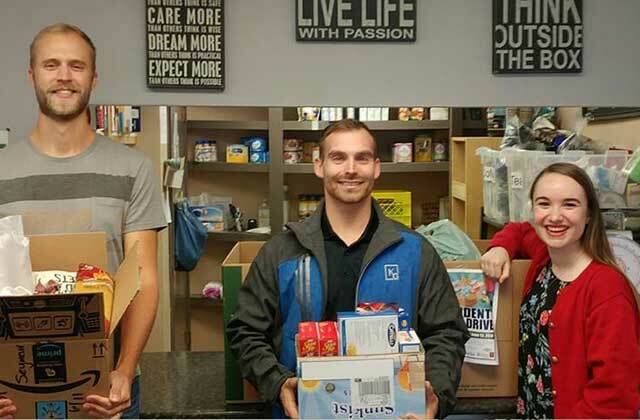 In two years total, Kelson Group residents have donated over 7,400 lbs of food! "Thank you. Thank you. Thank you!" said Bernadette Siracky, Executive Director of the Kamloops Food Bank. 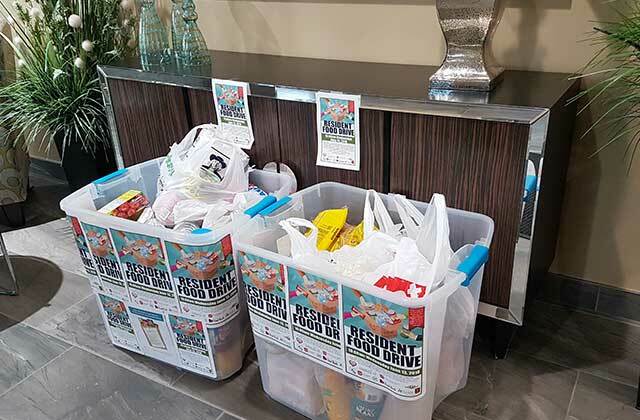 "The amount of food collected would have cost our local Food Banks thousands of dollars, so the impact of what you and your residents have done is so appreciated." 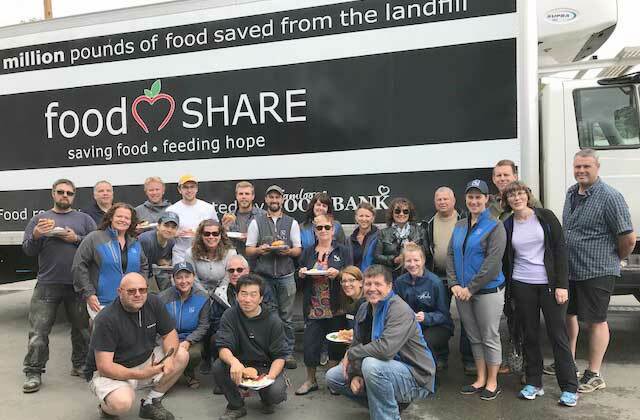 The management team at Kelson Group are pleased to announce that they will match dollar per pound of food donated in each city to help local Food Banks. 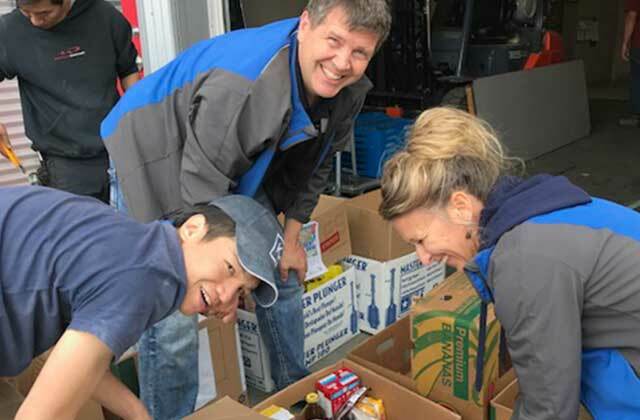 "Food Banks play such an important role in our communities," said Kelly Fawcett, Vice President Maintenance and Construction. "The fact that our Building Managers together with the residents were able to work together to do so much good, is pretty remarkable. 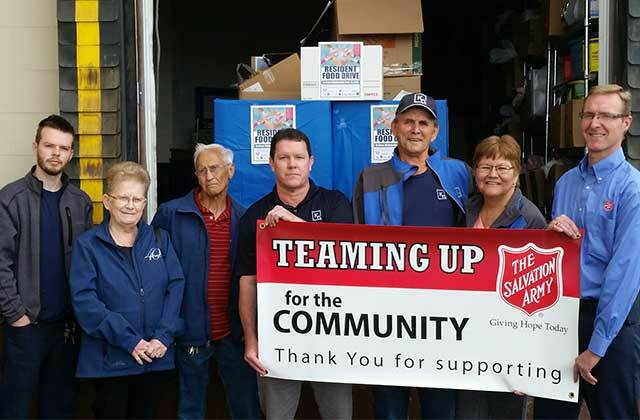 Our company is more than happy to match their donations, to show our appreciation of their efforts and to also give back to our local communities."